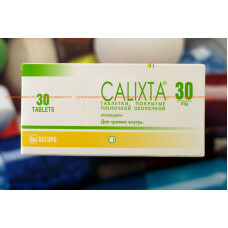 Calixta pills should be sw.. 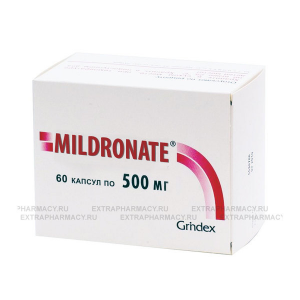 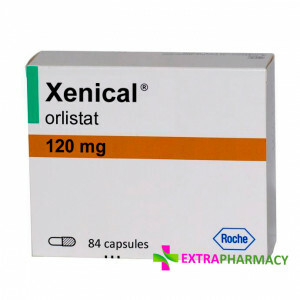 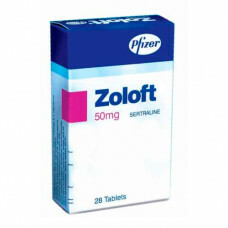 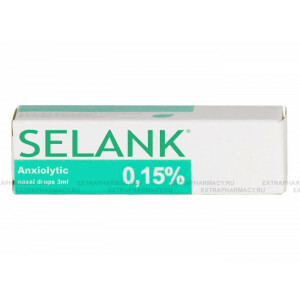 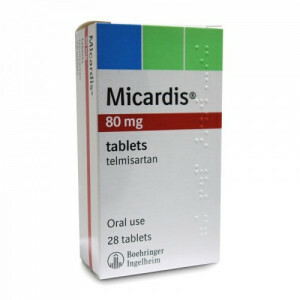 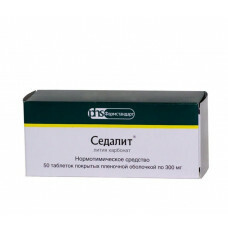 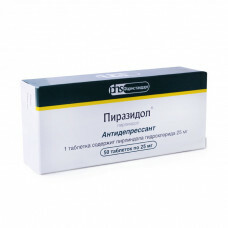 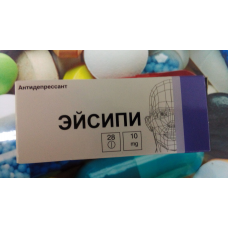 Active ingredient : Escitalopram Escitalopram is an antidepressant Name in Cyrillic : ЭЙСИ..
Fluoxetine is an antidepressant, also known as "Happy pills" Indications: Depression (especially acc..
Lithium Carbonate is used to treat the manic episodes of manic-depressive illness, the condition whe.. 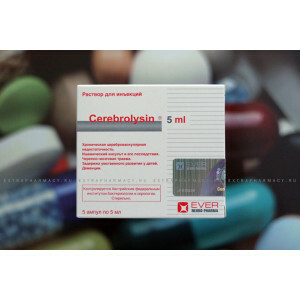 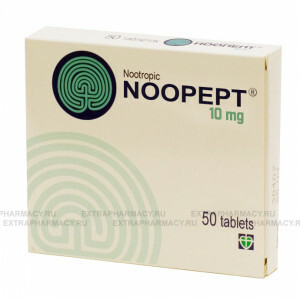 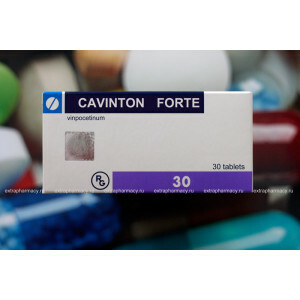 Active substance : BuspironeMode of action : antidepressive, anxiolyticSpitomin is an anxiolyt.. 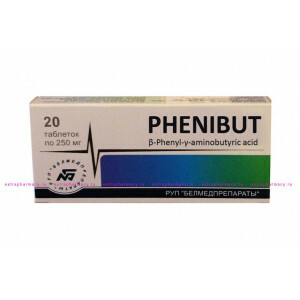 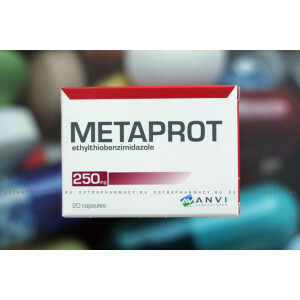 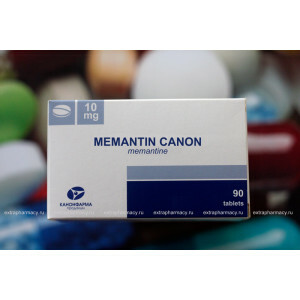 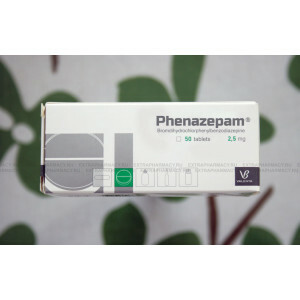 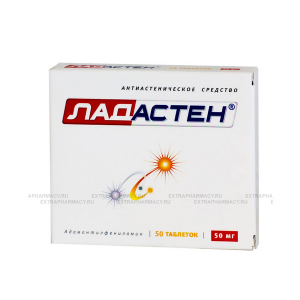 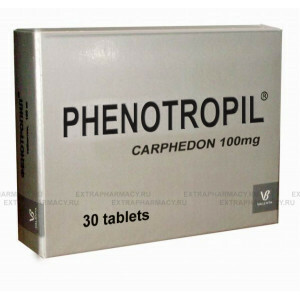 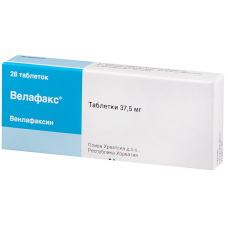 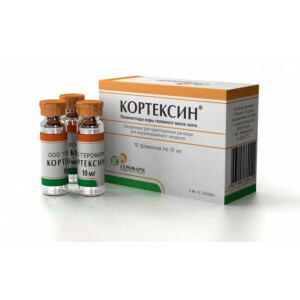 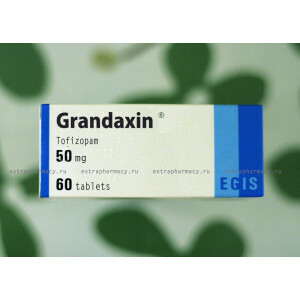 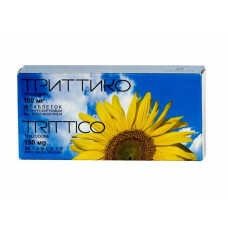 Active substance : TrazodonePharmacological action - antidepressive..
manufactured by Pliva (Croatia), Active substance : Venlafaxine..
Pharmacodynamics:Sertraline - antidepressant, a powerful s..